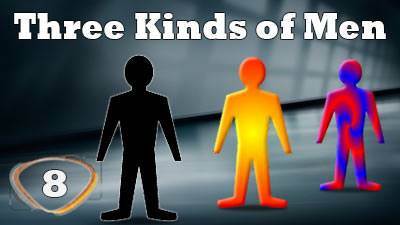 Three Kinds of Men | Lesson 8 Questions in series "All About Me"
2. The three kinds of men are: the Natural Man, the Spiritual Man and the Carnal Man. 3. The Spiritual Man and Natural Man are on opposite ends of the scale in the way they live their lives. 4. The Carnal Man is not a believer. 5. Crucifixion is death through exposure. 6. What kind of a person does God want us to be? 7. Is the Spiritual Man still tempted with things of this world? 8. 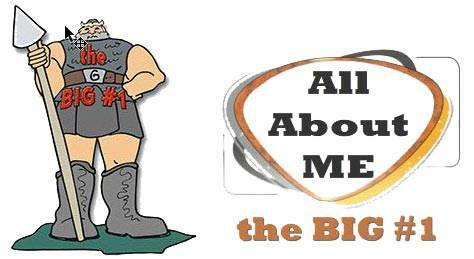 The Carnal Christian is a good testimony of the Christian life. 9. The objective of the Spirit of God is the Lordship of Christ on earth which, in turn, brings the blessing of God upon the life. 10. If you wish, please share with us the most important thing you have learned in this lesson.